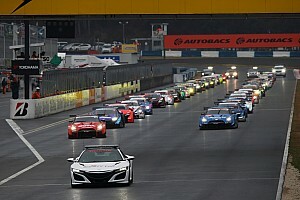 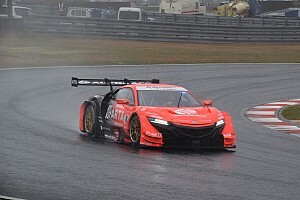 Tsugio Matsuda and Ronnie Quintarelli secured their second GT500 championship in a row. 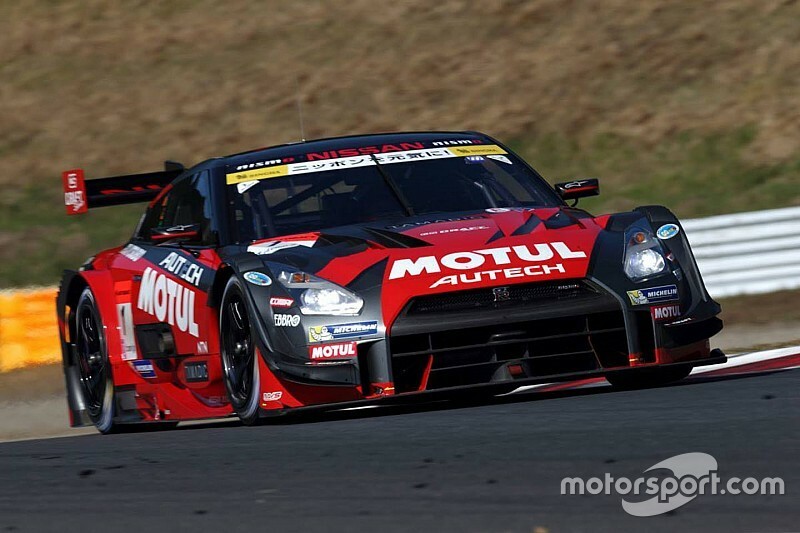 Yokohama, Japan - The final round of the 2015 Super GT Championship took place at Twin Ring Motegi last weekend and the #1 Motul Autech GT-R of Tsugio Matsuda and Ronnie Quintarelli accomplished an amazing comeback from 12th to finish in second place. 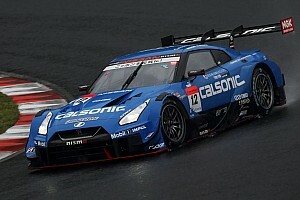 Displacing the ranking leader, the #12 Calsonic IMPUL GT-R of Hironobu Yasuda and Joao Paolo de Oliveira, they secured their second GT500 championship in a row.